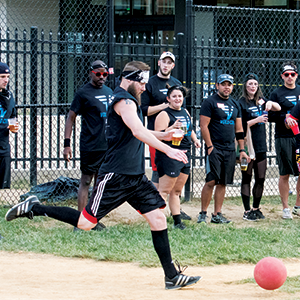 One of our most SOCIAL sports is calling your name! 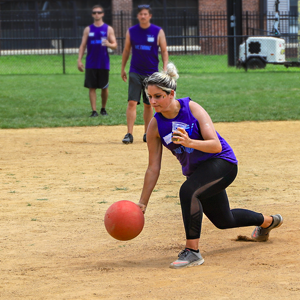 Volo City offers Baltimore kickball leagues throughout the week at various locations throughout the city including Federal Hill, Canton, Hampden and more. 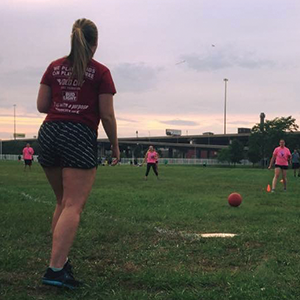 Our coed kickball leagues in Baltimore are a great way to develop new friendships while having the time of your life! 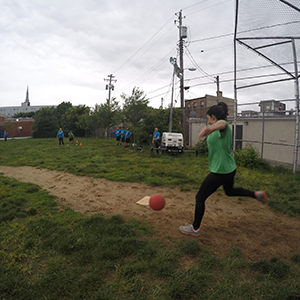 AND, your flip cup score at the bar counts towards the Baltimore kickball league standings! If that doesn’t scream “good time”, we don’t know what does! 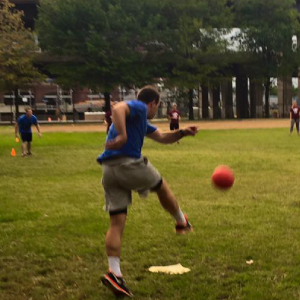 You can join our extremely social Baltimore kickball league as a team, small group of friends or solo. Register today! FAN FAVORITE - register today! BRAND NEW - Bar on Site @ South Point! NEW FIELD + BAR ON SITE! 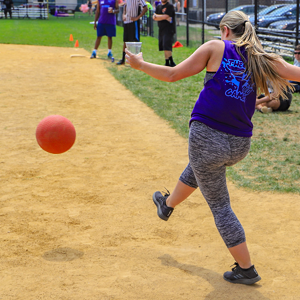 THE CLASSIC SUNDAY FUNDAY LEAGUE - Register Today! MOST POPULAR LEAGUE - Bar on Site @ South Point! Check Back Soon for Future Leagues! BRAND NEW LEAGUE - Bar on Site @ South Point! 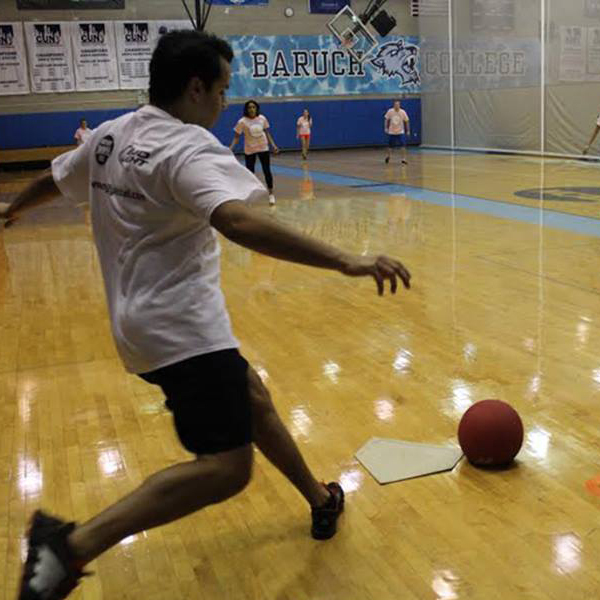 Stay Tuned for Indoor Kickball! 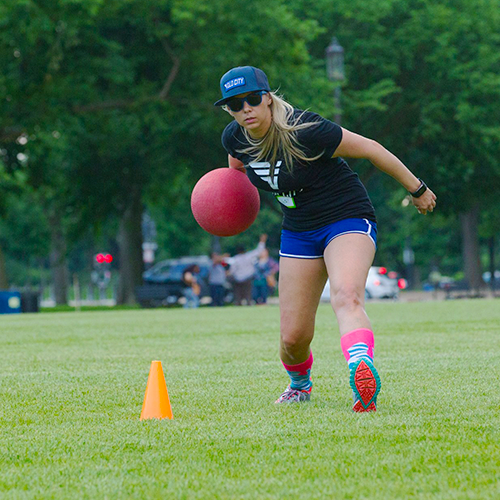 Minimum players for a full kickball team is 15. If you do not meet this minimum your team will be merged with free agents. This is a flip cup league too and flip cup counts towards your overall standings. Drinking of beer and/or alcohol is not required to play flip cup. 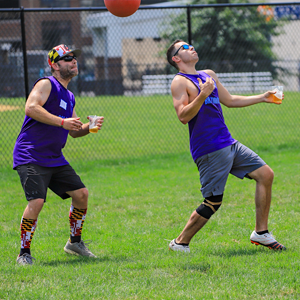 End of season tournaments for both kickball and for flip cup. 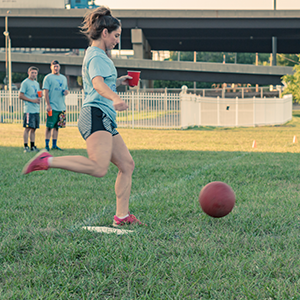 Kickball wins are worth 2 points in the standings, flip cup games are worth 1 point. 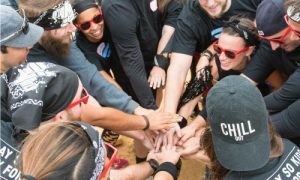 Each team gets a BOGO pitcher coupon each week to use at the bar for flip cup. 7 inning games or 40 minute timed game, whichever comes first. 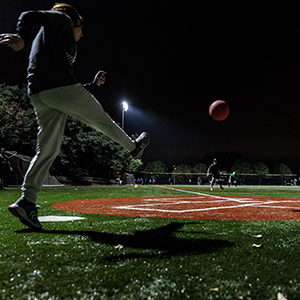 Weekday games are played between 6:15-10:00 p.m. 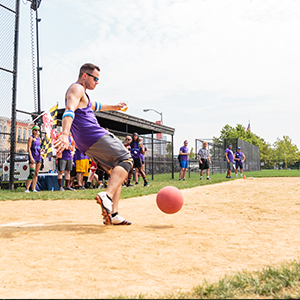 Weekend Games are played between 11:00 a.m. – 5:00 p.m.